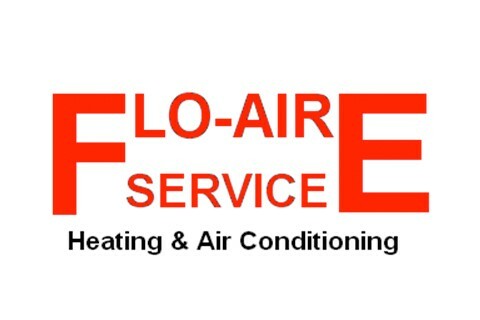 Residential A/C Tune-ups, Repair, Replacement and New Installations. Commercial Heating, A/C and ventilation; from small office buildings to restaurants to hospitals, schools, and penitentiaries. We install chilled water systems as well as direct expansion. Professional sheet metal shop with a licensed welder, plasma machine, sheers and breaks to help put your ideas into a metal form. We can provide you with the custom pieces you need to complete your projects.